See all our Salt recipes below. 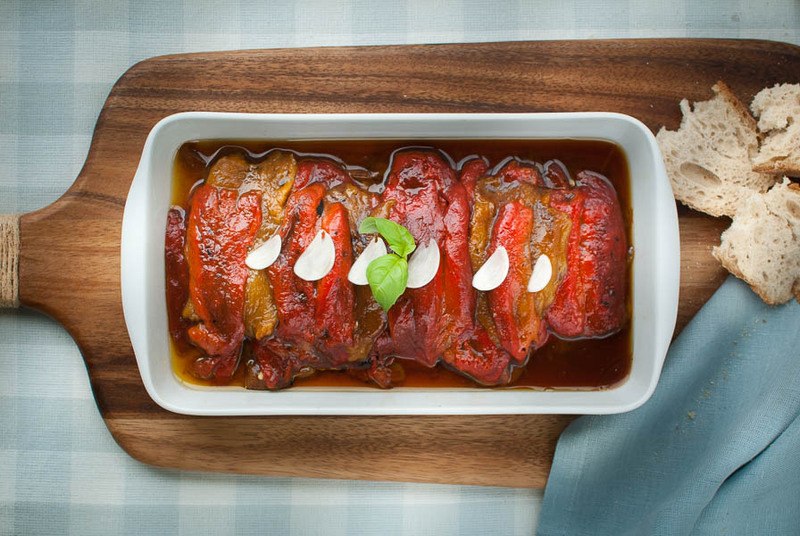 If there's a recipe you want us to add then tweet us @WhatDadCooked. 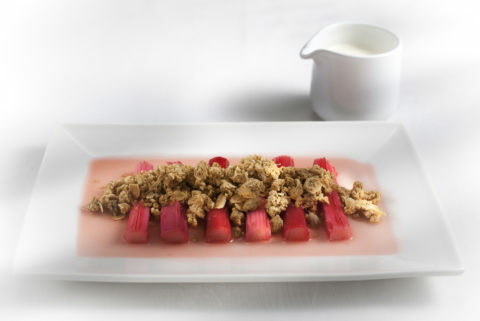 Rhubarb is brilliant – it’s got a silly name, it’s vegetable that tastes like fruit, and its pink! My ‘deconstructed’ crumble keeps the shape and the beautiful colour of the rhubarb and transforms a homely pud into a something special.